It is observed that a 50% replacement of sand produced peak value of workability i.e. slump of resulting concrete increased proportionally up to 50% replacement. This amount of replacement also found better for strength development. It is reported that strength of such concrete is higher than concrete produced with control mix by 10%. In producing sustainable concrete, we are looking for less application of natural fine aggregate and introducing other filler materials like crushed glass as partial replacement, full replacement and sometimes sandless concrete. Sandless concrete is a concrete that have no fine aggregates which is replaced by cement, coarse aggregate and water; some patents are found in market, we will discuss some of these in our upcoming posts. 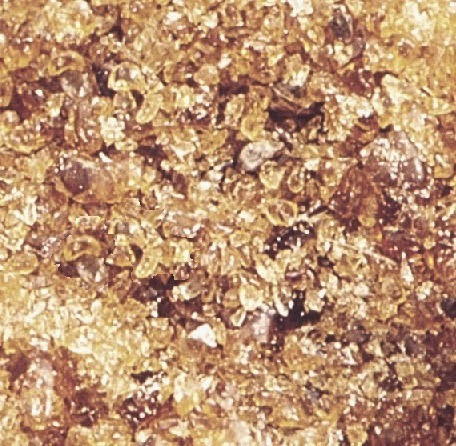 In case of 100% replacement of sand with glass aggregates were examined and found comparable strength with concrete produced with controlled mix after identical age of curing. a. Cement replacement by flyash. Class F flyash are used at a percentage of 15, 30, and 45 by weight. b. Corresponding replacements of sand with glass aggregate were also 15%, 30% and 45% of concrete sand. a. 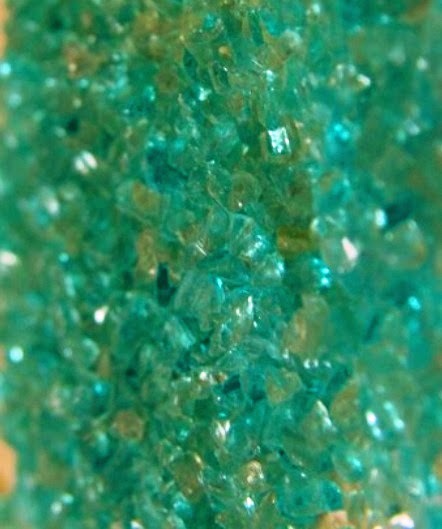 A little reduction of compressive strength was found when sand is replaced with crushed glass. b. A linear relationship of expansion was observed corresponding to percentage of crushed glass when flyash is absent in concrete mix, the expansion was obviously for ASR. c. Of these different percentage of cement replacements, up to 30% replacement with flyash didn’t stop expansion, only can delay expansion i.e. no influence on long term expansion. d. A successful suppression of ASR expansion was observed when cement replacement reached 45% irrespective of percent replacement of sand with glass aggregates. It is established that a greater than 45% cement replacement with class F flyash can control deleterious expansion. Why is Pumping Required in Concrete Placing?